PETS Pvt. Ltd. is dedicated for providing excellent quality services in all industrial fields. The main goal is to keep the improvement of the provided services by increasing the quality of these services, as well as customer satisfaction and process effectiveness. We are committed to providing customers with service of the highest possible level of quality. In order to achieve this, we are continually improving processes, services, meeting and exceeding customer satisfaction at all times. 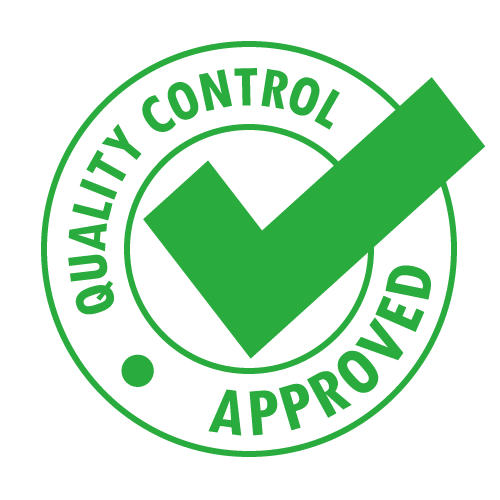 The implementation of the quality policy is the responsibility of all staff members, with overall responsibility residing with the Senior management. It is compulsory that all staff recognize and accept our philosophy of quality service delivery, accepting accountability for their own output. The management is using the previous results of the company’s activities for continual improvement, both at company management level and the level of managing projects and support processes. The companies are applying the past results of their activities and new knowledge to constantly improve their services. Corrective and preventive measures are taken to improve the results of the activities, as needed. All of the company’s employees are involved in the improvement process. Every employee activity is subject to employee effort evaluation, to motivate the employees and to promote further engagement. PETS Pvt. Ltd. is committed to achieve excellence in Health, Safety & Environment (HSE)by providing and maintaining safe and healthy working conditions by adopting such operating practices that will protect the environment and mother Earth. We will implement HSE Management systems to ensure health and safety of all employees and those who work as our contractors. Demonstrate visible commitment for Health, Safety & Environment across all levels of management starting from the top. Increase HSE awareness & competence by training & education to enhance safe working methodologies and healthy practices. Integrate HSE in all stages of construction as well as operation phases of the projects. Continuously recognize and foresee hazards and assess Health, Safety & Environmental risks in our operations through audits, risk assessments review of Standard Construction & Operating Procedures and take steps to eradicate risks. Minimize pollution, reduce adverse environmental impact & optimize resource consumption by planning & carrying out operations through environments friendly processes, techniques & practices. Promote sound behavior amongst all our partners to progress including compliance by employees and the work force that Personal Protective Equipments will be harnessed by them at the work place. Report and record all accidents & unsafe incidents fort with. Adopt best practices in HSE & benchmark our HSE performance and adapt continuous improvement. Anchor HSE at the center of every business planning and decision-making process.